126 pages | 1 B/W Illus. "During the busy term time it can be impossible to find the space to stop and reflect on the wide range of issues impacting on schools and education. So if you look to the summer break as an opportunity to pause and think about the issues that really matter to you, then this book will give you plenty to think about. Each chapter invites contributors to share their thoughts on the various challenges in less than a thousand words. 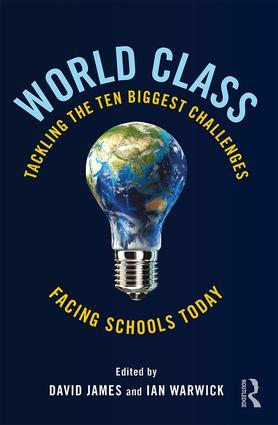 David James is a Deputy Head in a leading coeducational independent school in the UK. Ian Warwick is Senior Director of London Gifted & Talented (www.londongt.org).